“The first 72 hours of freedom, says Nicholas Alexander of the Reentry Success Center are the most fraught with danger. Without a job or a place to live, newly released inmates are at high risk for finding trouble. That’s a situation that Alexander and his colleagues in Richmond, CA are working hard to prevent. 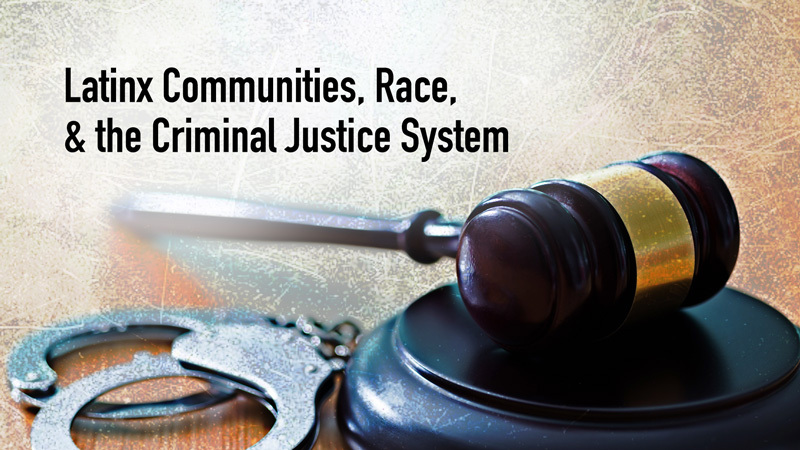 They reach out to prisoners and their families before and after the release to provide critical services — like housing, employment training, and counseling — to help them reintegrate successfully into their communities. And, as Alexander tells Jonathan Stein on this edition of In the Arena, it’s working! 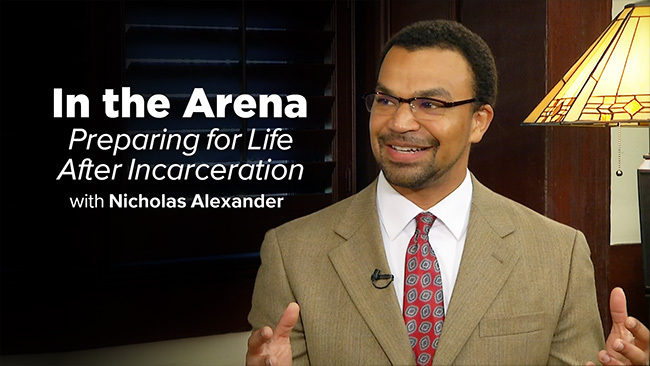 Hear how better futures are being built on Preparing for Life After Incarceration with Nicholas Alexander on the UC Public Policy Channel.